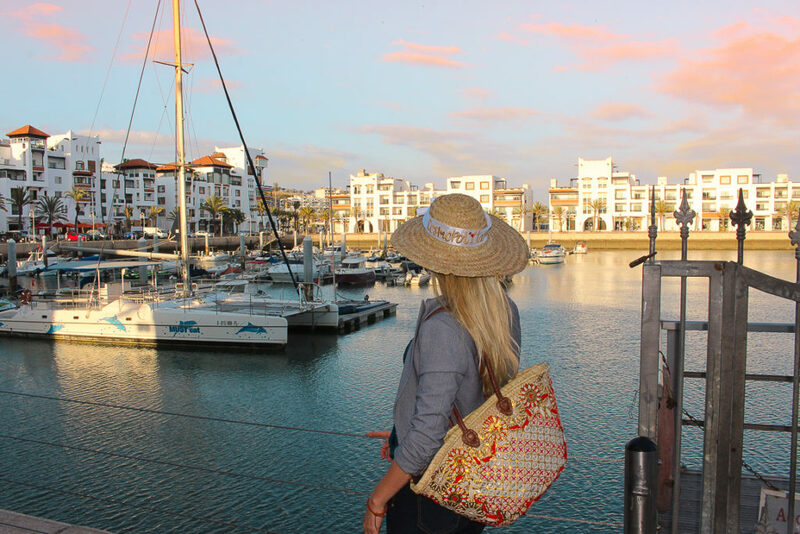 If you are googling Agadir, you’ve probably already picked it out as your beachfront destination for unplugging and soaking up the sun. 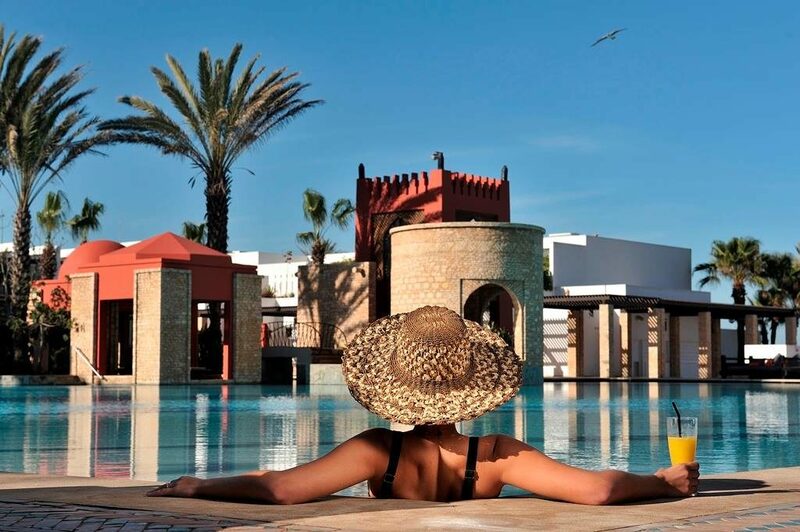 But, apart from the obvious, what else is there to look forward to in this Moroccan resort? 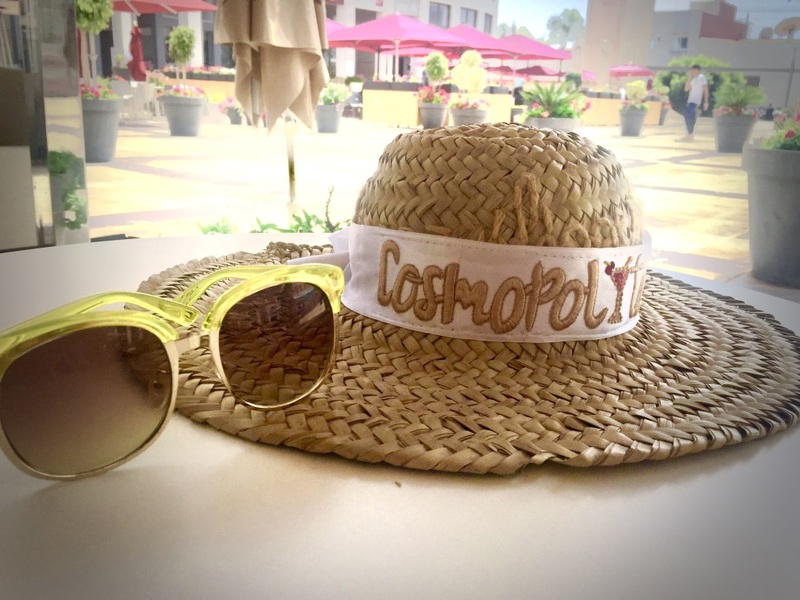 After a six-month sojourn, I’m proud to share my “insider” tips of fun things to see and do in town. 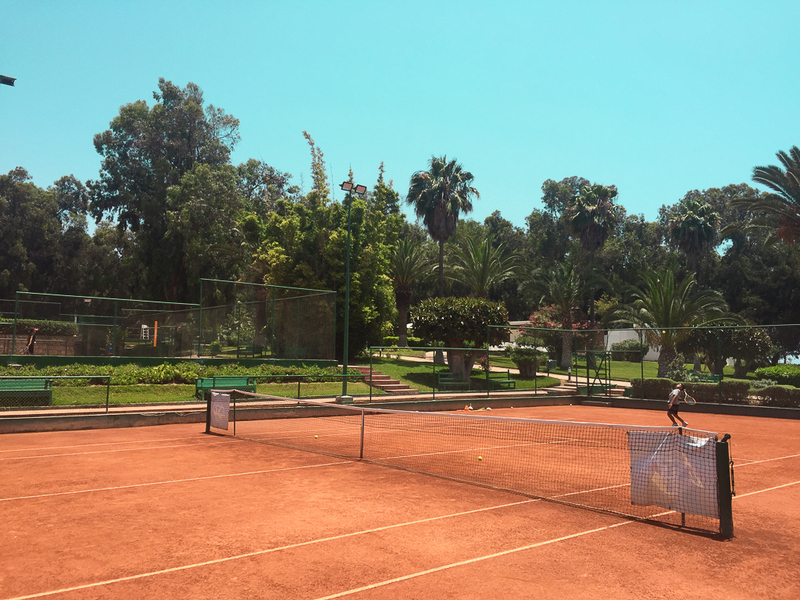 Let me share a secret: the real reason we are in Agadir, is the Atlantic Tennis Academy (ATA) and its fantastic program for kids. 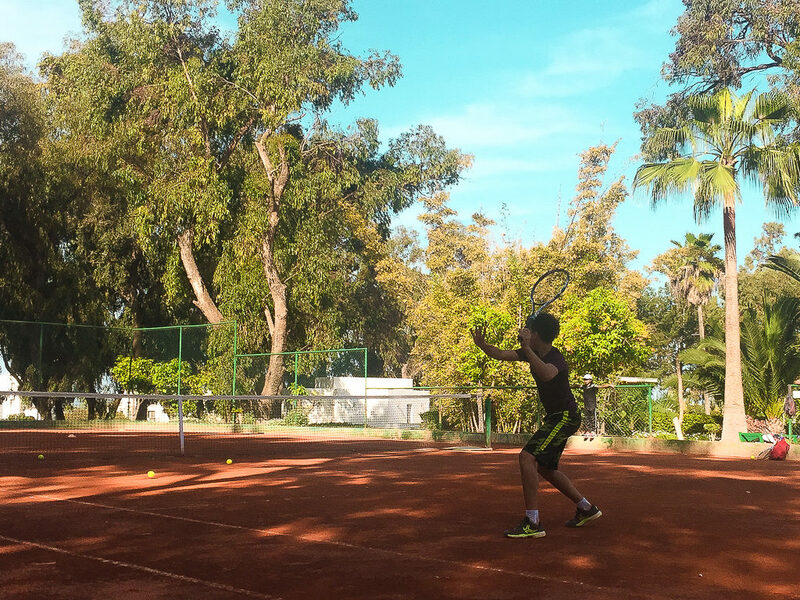 The academy has top-notch instructors, excellent management and beautiful terrains with 5 clay courts. It offers individualized internship programs for groups and individuals of all ages. 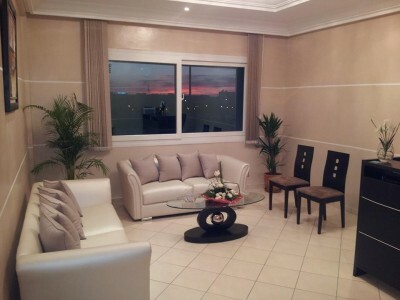 ATA is centrally located and is only a few minutes away from the sea promenade. If you are a player or are planning on becoming one, I can’t recommend it enough! 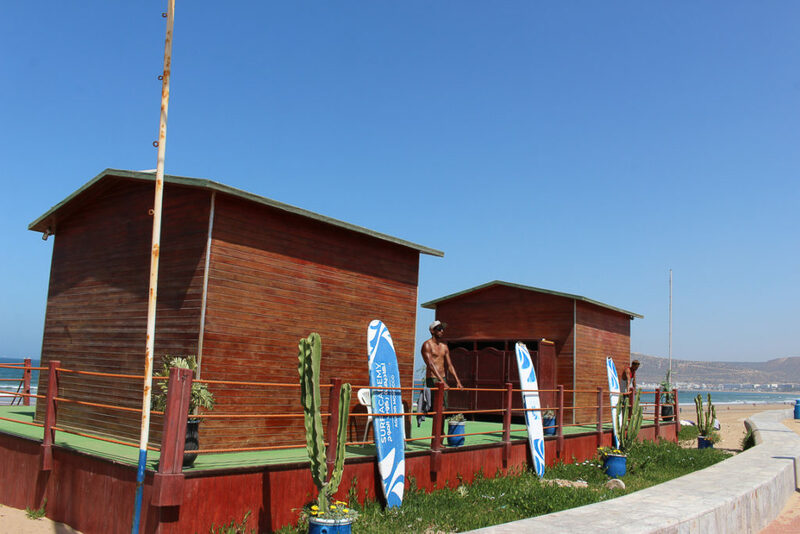 While most surfers choose Taghazout or Imsouane, Agadir is quite fine for beginners. 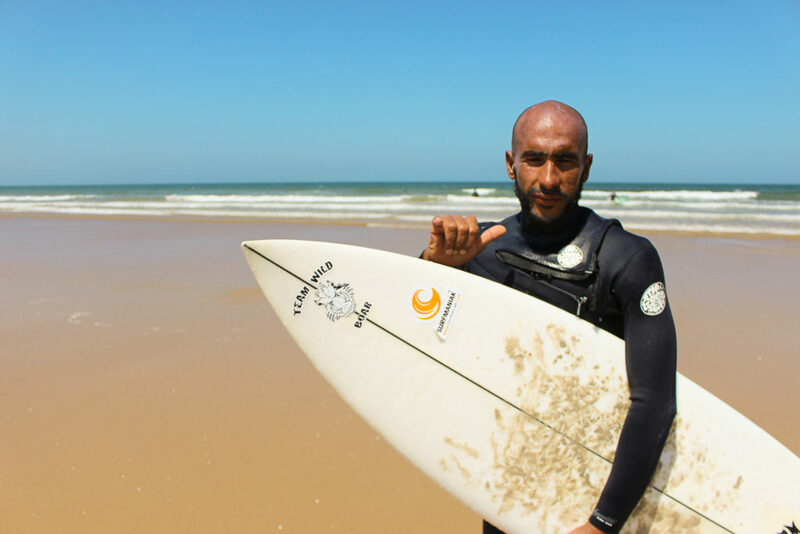 6km-long Agadir Bay is a sheltered beach break with mid-low tide and waves that tend to be bigger in the Southern part of the bay. Winter is the best time of the year for surfing here. There are several surf schools in the city. 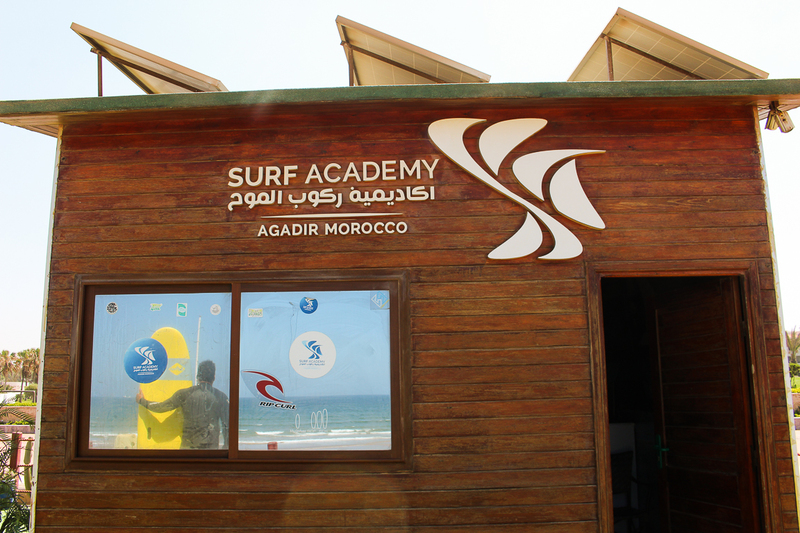 I personally like Agadir Surf Academy located at Tikida Beach. It has great instructors, some of who have amazing athletic skills, which extend beyond surfing. See more here.. 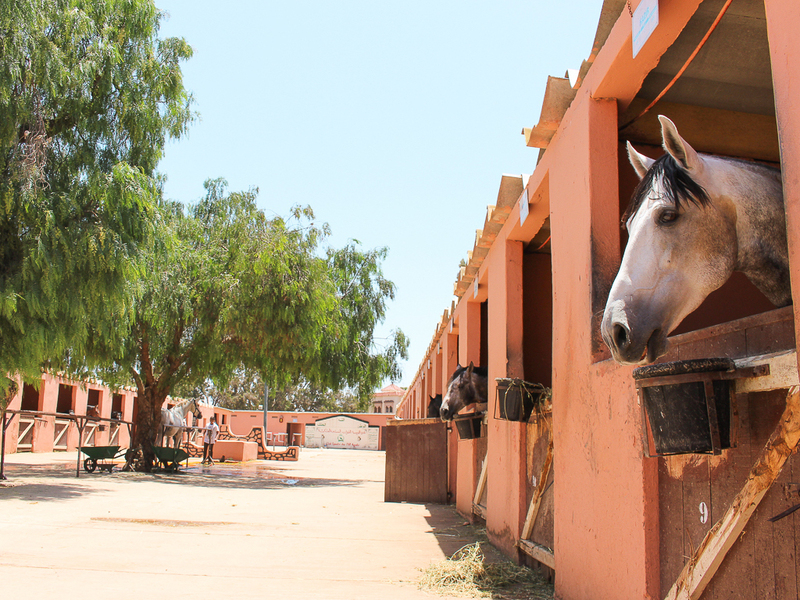 The Royal Riding Club of Agadir is part of the King’s vast portfolio of establishments all over Morocco. 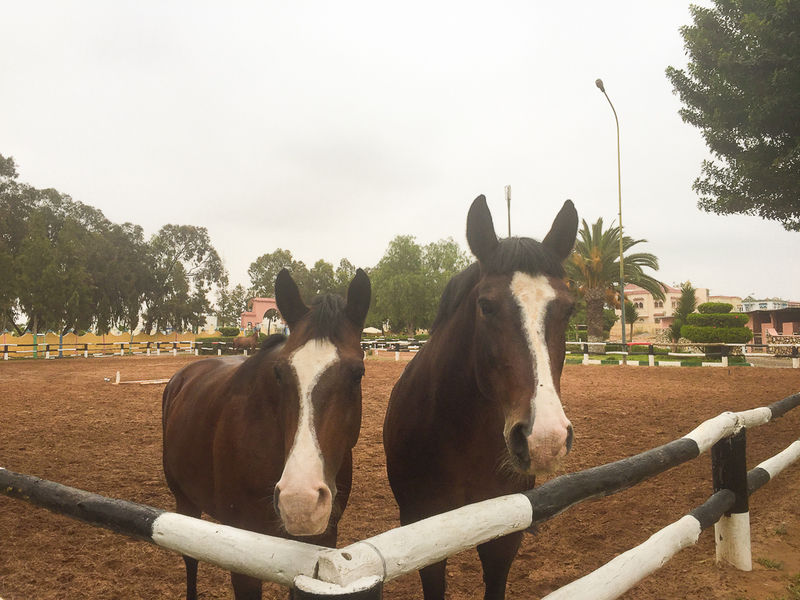 The club is run by the military and is very well maintained. 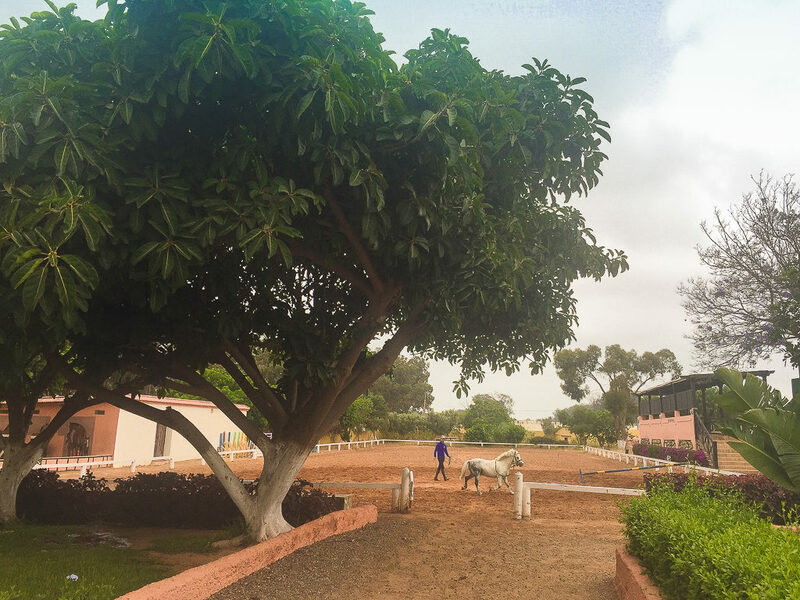 I’ve been riding as a gaucho for years – holding the reigns in one hand and controlling the horse with my legs – but I finally had my first traditional riding lesson here and was quite impressed with the level of instruction. Even more so, I was impressed with the price – an hour long private lesson only cost 100 Dh (USD $10). (Apparently, lessons for absolute beginners are more expensive.) Rides on secluded beaches can also be arranged here at a good price. With seductively low prices and free time on your hands, why not reward yourself with a rejuvenating treatment?! Seriously, after all the sunbathing you’ll be doing, your skin may be in desperate need for one! Meanwhile, esthetic procedures such as Platelet-Rich Plasma (PRP), chemical peals, vitamin C treatments, and micro-needling can counter the effect of the sun and, sometimes, instantly improve your skin condition. I spent some time searching for a competent medical professional who I could fully trust with my skin, and I was really happy to find Dr. Ouahbi, an experienced cosmetic dermatologist and an actual practicing plastic surgeon. She is very attentive, professional and personable. 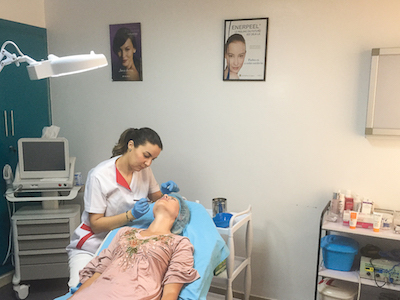 Her clinic offers a range of non-invasive options targeting skin damage, pigmentation, acne and aging. With prices at a fraction of what they are in the US or in Europe, this is a no-brainer! 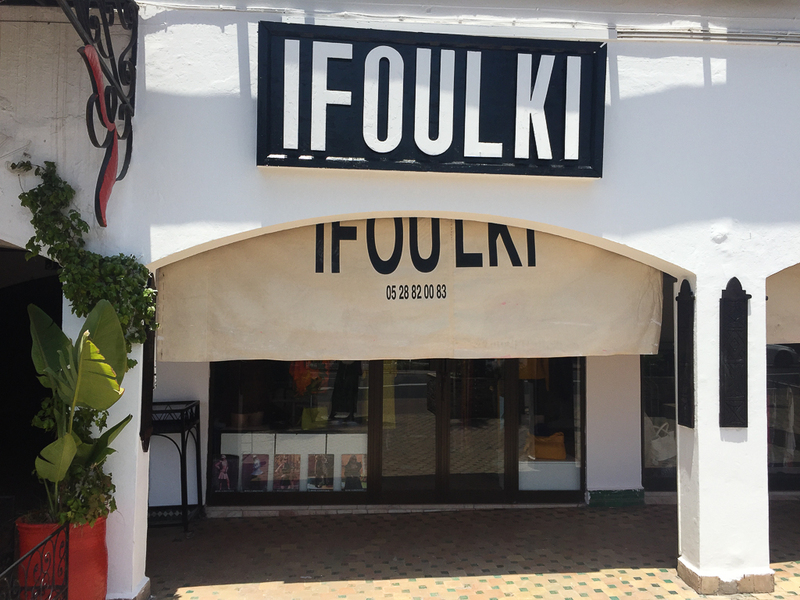 Ifoulki designs, tailors and sells prêt-à-porter clothes. The store makes particularly nice leather items. You can find it on Boulevard du 20 Août half a block away from the English Pub right next to the roundabout. 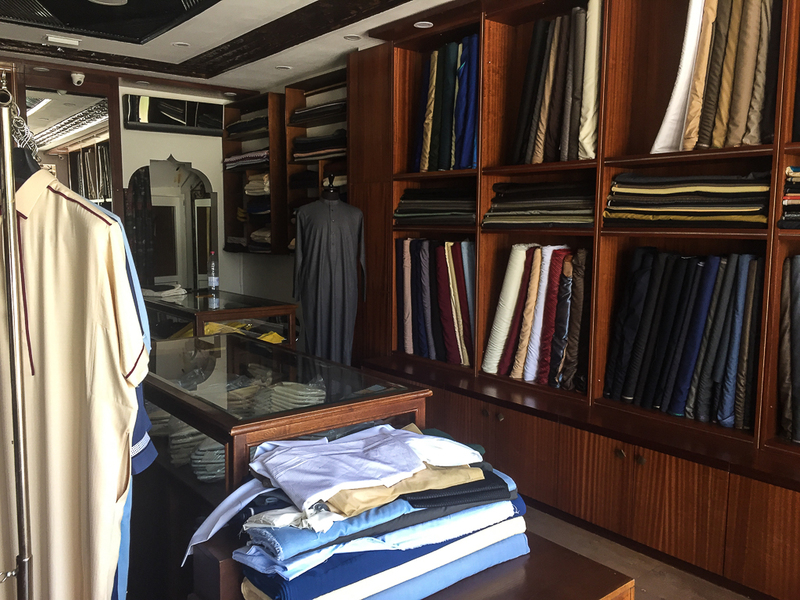 For more tailoring options, head to Talborjt neighborhood, which is known for its fabric stores & tailors. Once you are there, just ask around. Make sure to bring a picture of the design you want. 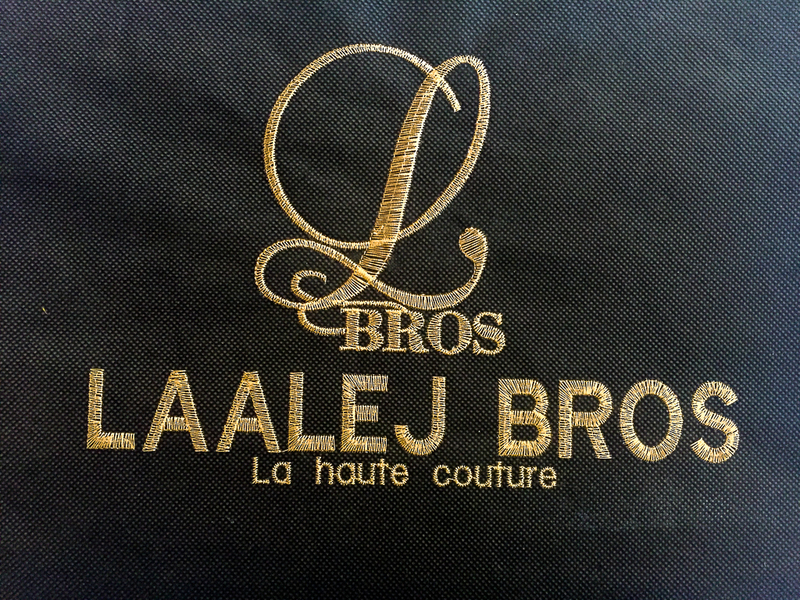 Laalej Bros are experts in fine custom suits. 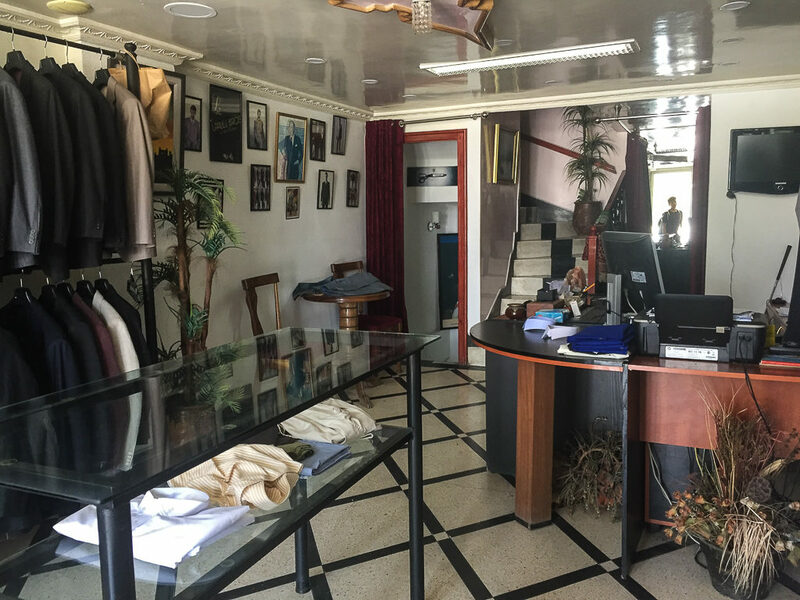 The owner, Laalej Mukhtar, has worked as a tailor and a designer in the US. 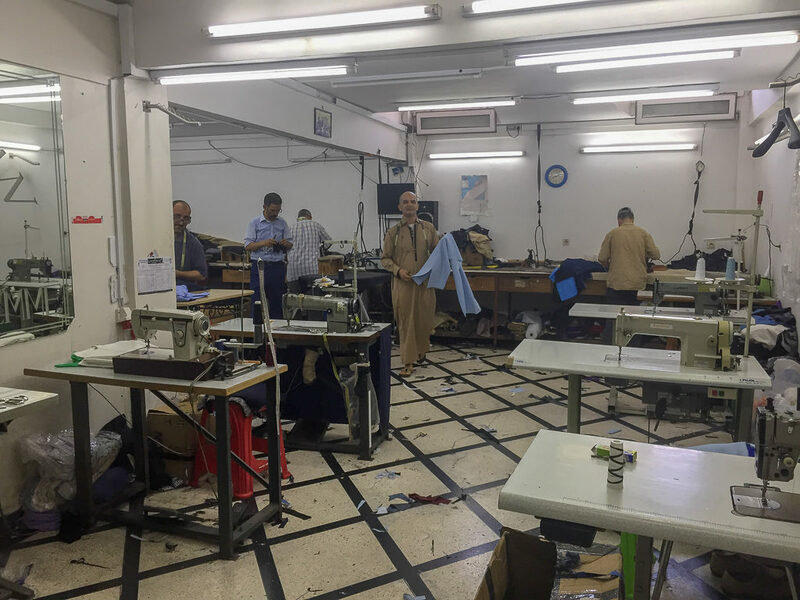 Now, he runs a full atelier and several stores in Morocco. 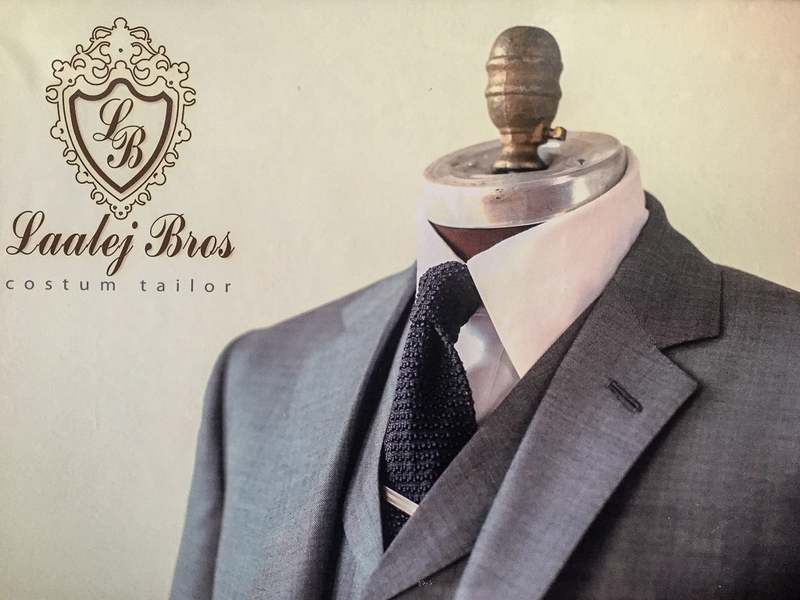 Although the front store only displays men’s suits, Laalej Bros also makes suits for women. They are centrally located and super easy to find. For the first time in my life, I have an embroiderer, and I’m really happy with her. Rachida’s home office resembles a modern haberdashery with needles, pins, hooks and threads of all colors. She doesn’t design, sew or alter clothes, but she knows all there is about embroidery. Although her French is somewhat limited, we manage to communicate just fine. To set up an appointment, send Rachida a WhatsApp or a Facebook message. 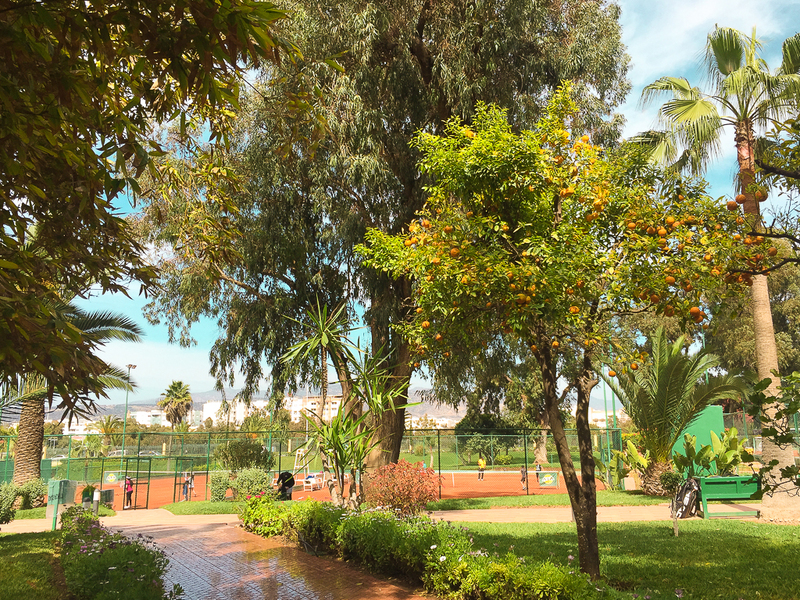 Unlike most Moroccan cities, Agadir does not have an ancient Medina – it was erased by a devastating earthquake along with the rest of the city in 1960. Instead, there is a beautiful replica designed by an Italian architect and hand-built following an ancient technique. 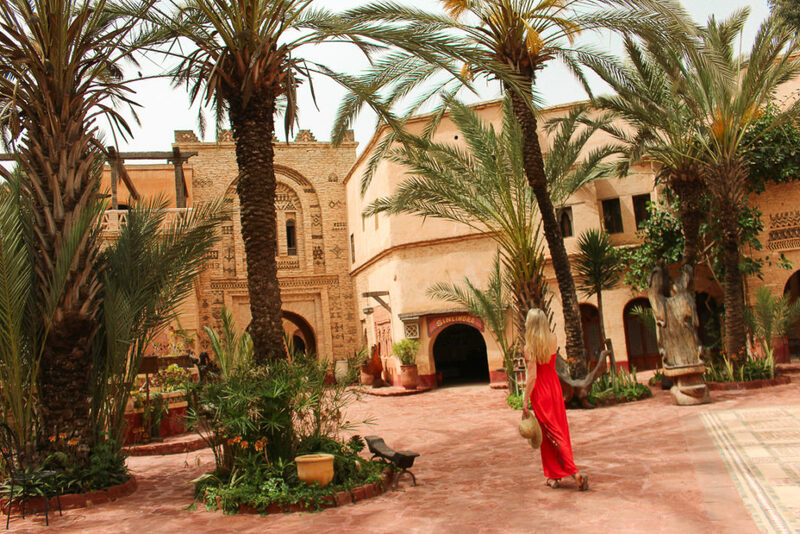 The courtyard is light and spacious, decorated in the Saharan-Berber style and featuring impressive tree-root chairs. There are hardly any tourists, allowing for great, uninterrupted photo ops. Inside the Medina are artisanal workshops and boutiques, a restaurant, a playground for kids and an amphitheater. 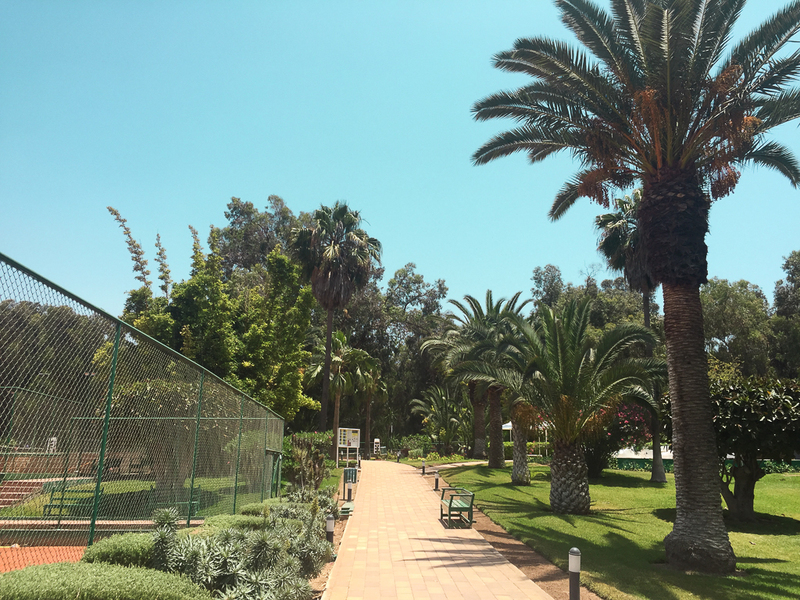 The Medina is a few miles away from the center with no taxis or public transport in the vicinity, so it’s best to arrange for pick up in advance. 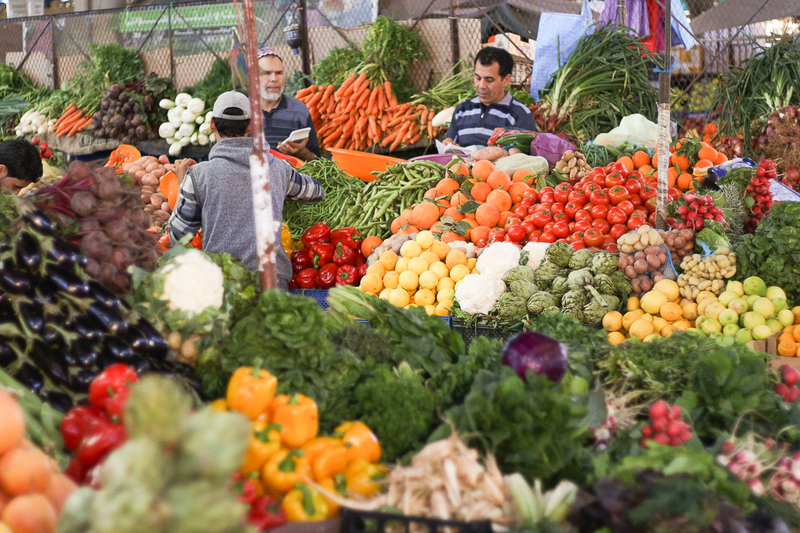 Most Moroccan towns have a souk, but some are better than others. The one in Agadir makes for a very pleasant outing. It’s hardly ever crowded, the vendors are not as pushy as the ones in Marrakech, and it has a nice selection of artisanal items, spices and souvenirs. 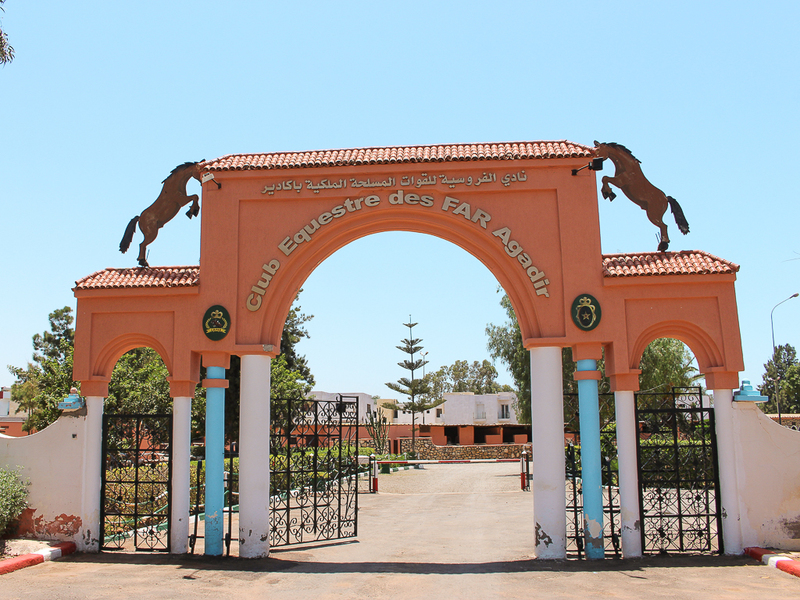 On a par with Taroudant souk, it is the best place to shop for fantastic Argan oil and Amlou. 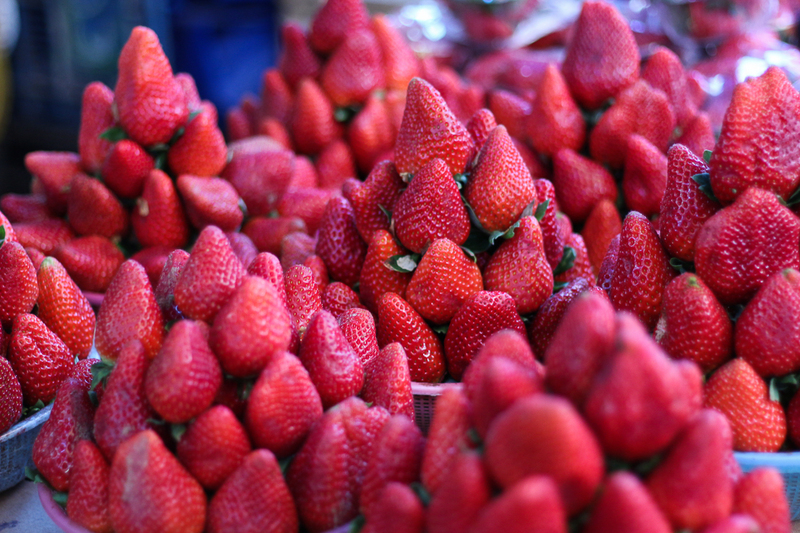 You will also love the produce market, which has a great selection of fruit and vegetables all year round. Don’t forget spicy coffee either! You can get it from the spice vendors. Agadir Marina is an upscale area between the beach promenade and the commercial port with restaurants, boutiques and luxury holiday apartments. 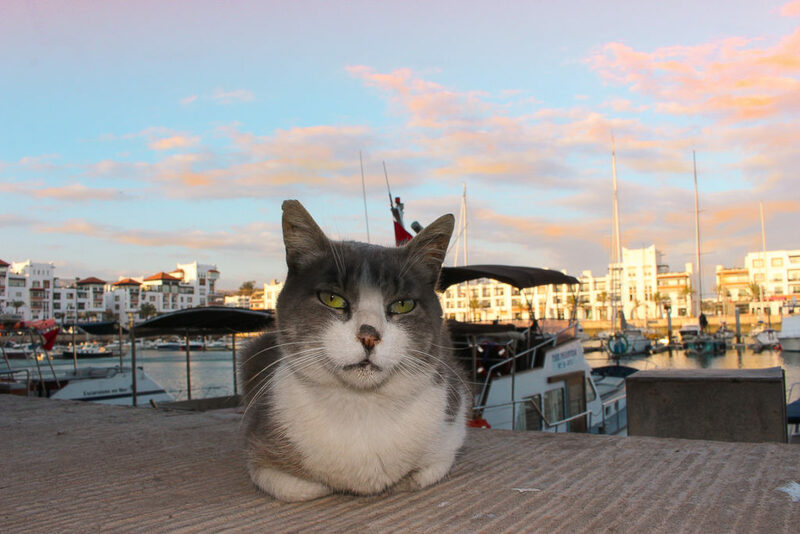 It’s a popular hangout spot for local couples and families and a place where you catch a tour boat. 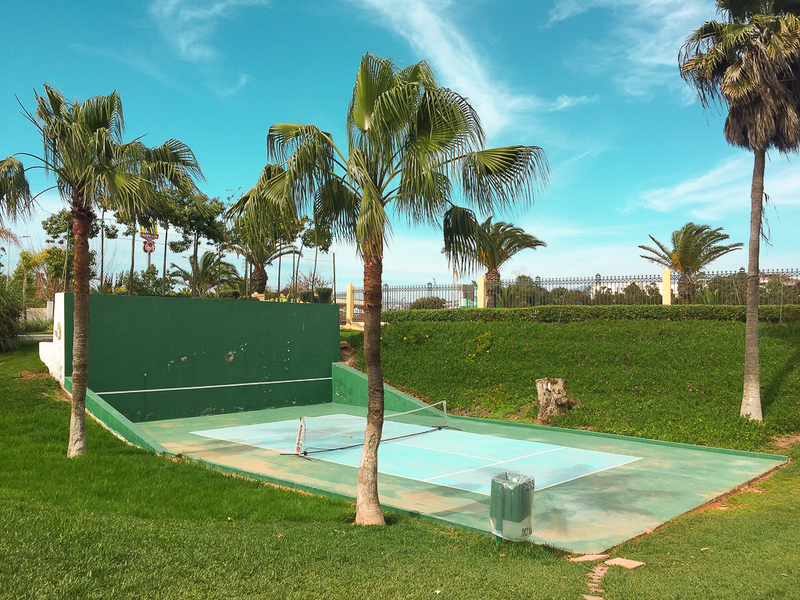 There are not too many cultural events or art venues in Agadir. Most entertainment takes place at hotels. Out of those, Sofitel is one of the nicest and most upscale with a beautiful night lounge and good live bands. If you are staying elsewhere, this is a great place to come by for a late night cocktail or a drink by the pool. To find out more, check out this post from a true Agadirian. Perched on top of the hill, Agadir’s ancient Kasbah, which was once home to 300 people, is one of the few survivors of the 1960 earthquake. 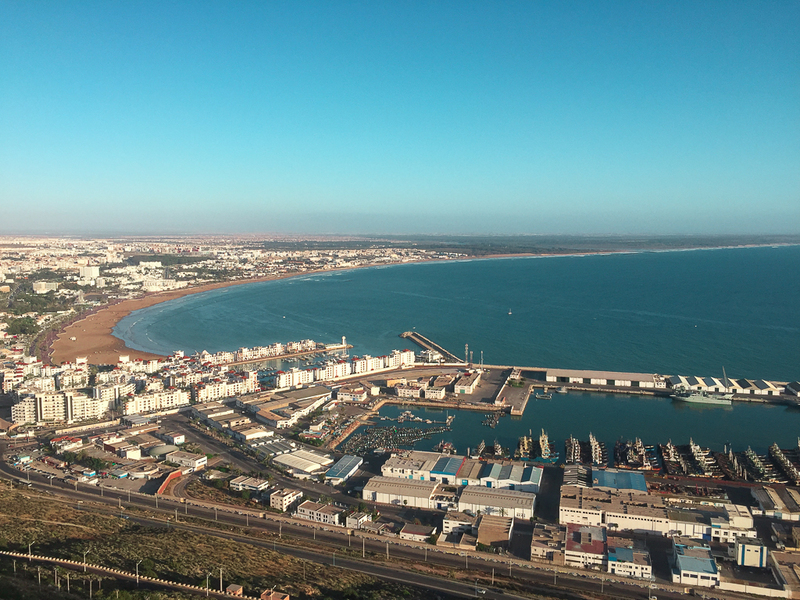 Although there is nothing left of the former city, the Kasbah is worth visiting, particularly at sunset, when the city, the port, and Agadir bay down below are lit with golden light. There are no pedestrian paths or public transport, so it’s best to drive or take a petite taxi. There are plenty of decent restaurants and cafes around Agadir, but eating at the Souk or at the Fish Market is a different type of fun, which is also gentle on your wallet. 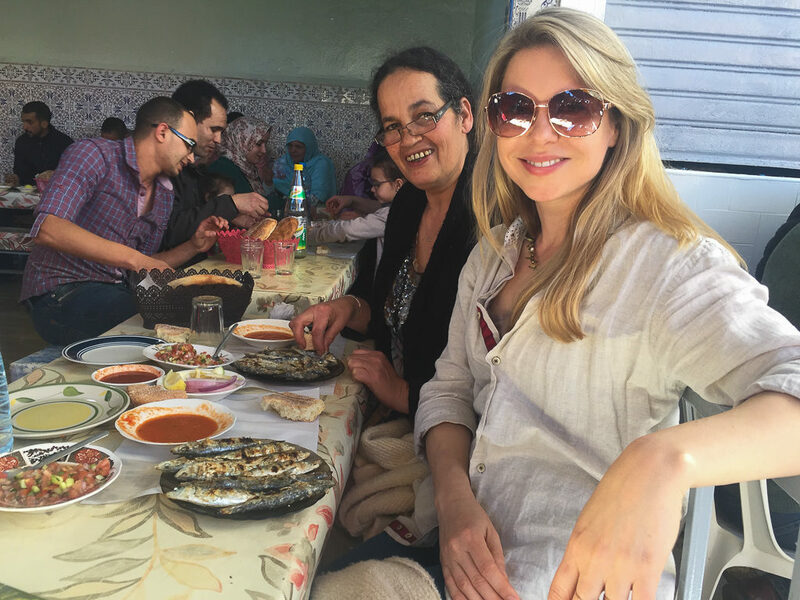 I’m a huge fan of sardines – they are super fresh in Agadir and cost not more than a couple bucks. Watch out at the fish market though – I’ve heard stories of people being ripped off here. Ask for a price estimate upfront, or even better, stick with Chez Aziz (Stall 87), verified by Agadirians and yours truly. You can also get your catch of the day fresh and live and have it cooked at home or at another restaurant.